Get an Anti-Aging Herb from Dr Duke garden – Ten of his favorite! To fend off age-related ailments, James Duke prefers his own garden path to the drugstore aisle. His 10,000-square-foot “Garden of Youth” contains medicinal plants to ease everything from bursitis to heart disease. 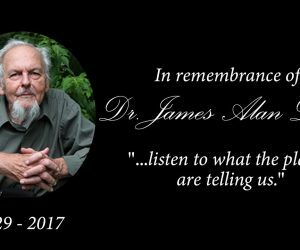 We consulted his Prescriptions (Rodale) and Dr. Duke himself for 10 of his favorite “youth preservers”— each anti-aging herb presented here with an epigram from Duke (James A. 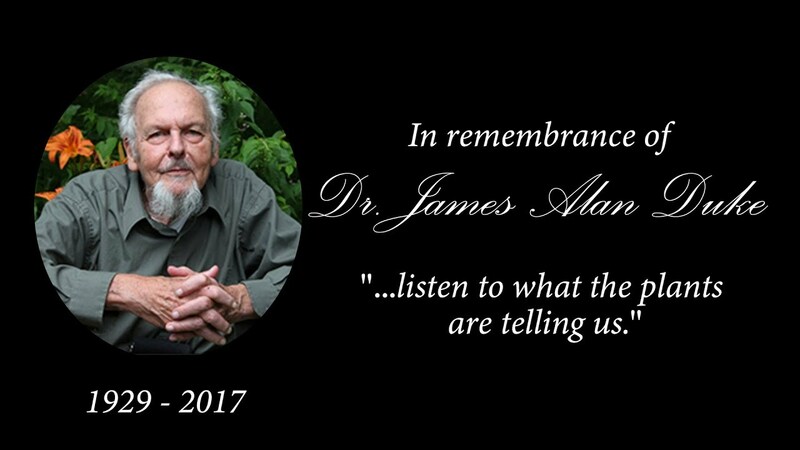 “Jim” Duke – Born in Birmingham, Alabama, on April 4, 1929 – Passed away at his home Sunday evening, DECEMBER 9, 2017, at the age of 88 ). Talk with your doctor about Anti-Aging Herbs you’d like to try. Dosages vary depending on form (capsule, tincture, or tea), brand, and intended use. 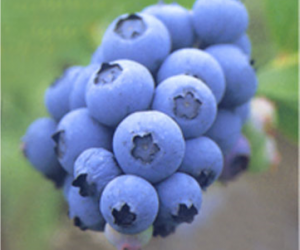 Like its close relative, blueberry, bilberry contains potent antioxidants that help prevent many age-related ailments. This herb is particularly good for preserving vision and preventing degenerative eye diseases such as macular degeneration and cataracts. 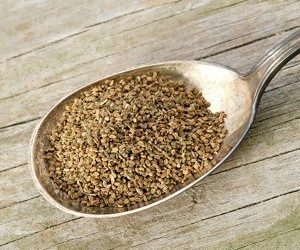 Celery seed has helped keep Duke’s gout in check and can help ease the pain and inflammation of arthritis. While American research supporting this purpose is limited, studies in India and Australia have been promising. 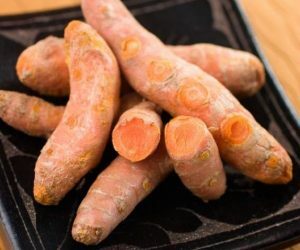 The herb contains more than a dozen anti-inflammatory ingredients, including a COX-2-inhibiting compound that works by a similar mechanism as the drug Celebrex. Duke swears by the immune-enhancing properties of the popular cone-flowered herb, despite a few recent well-publicized studies that have questioned its benefits. 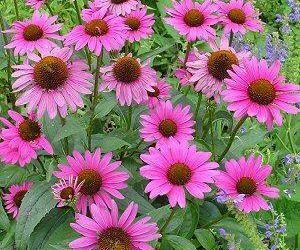 Dozens of chemical studies, and other clinical studies, have shown that echinacea can help boost the immune system as well as reduce the severity and length of symptoms of cold and flu. If Duke were stranded on a desert island with a single herb, garlic would be it. Regular use can help prevent heart disease by lowering blood pressure and total cholesterol, raising good (HDL) cholesterol, and inhibiting the formation of blood clots that trigger heart attack. It’s also an anti-aging herb, meaning that it helps the body fight viruses, bacteria, and fungi to live long life without any infection! 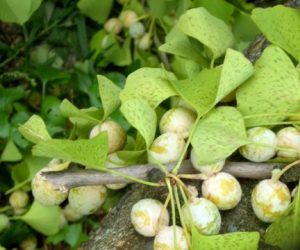 Ginkgo’s many benefits appear to stem from its ability to improve blood flow, particularly in the brain and extremities. Research has pointed to the herb’s ability to slow Alzheimer’s when taken in the disease’s early stages. Ginkgo also may help prevent heart attack, macular degeneration, tinnitus and certain types of impotence. 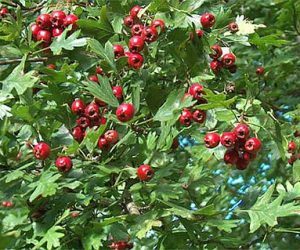 Hawthorn has a long history as a slow-acting but effective tonic that can strengthen the heart and boost the health of the circulatory system. A number of clinical studies have shown it to be effective in gently normalizing heart function in congestive heart failure; it’s also used to help treat heart disease. The active compounds are found mainly in hawthorn’s berries and flowers. 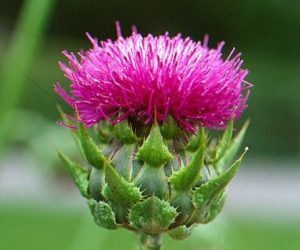 Milk thistle is an herbal superstar the world over, with both popular and scientific support for its use as a liver protector. 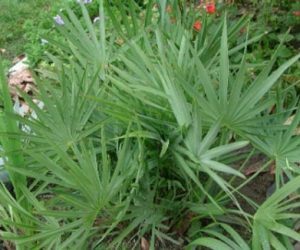 It can safeguard this vital organ against cirrhosis and hepatitis, and recent research suggests that the herb may help prevent cancer, type 2 diabetes, and syndrome X. Also can combat lifestyle and environmental “insults”—like alcohol, pollution, and medications—it’s “one of the best detoxifiers around,” says Duke. Keeping your spirits up is one of the keys to longevity; chronic depression can suppress the immune system, upping the risk for a number of chronic conditions. 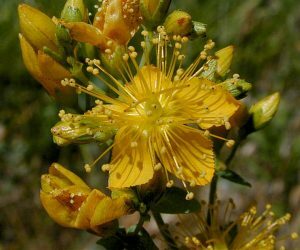 St. John’s wort has been used as a anti-aging herb for centuries, and modern science has shown it to be an effective natural alternative for mild to moderate depression. Severe depression should be treated medically, with the help of health professionals! Thus far, Duke’s bet has paid off. One of the most thoroughly studied anti-aging herb, saw palmetto has been proven to be as effective as a leading prescription medication for benign enlarged prostate. In Europe, it’s been the treatment of choice for years. Duke stresses that it’s important to see your doctor for a diagnosis before taking saw palmetto. A mainstay in Ayurvedic medicine, turmeric has long been used to ease inflammatory conditions such as arthritis, bursitis, and tendinitis. 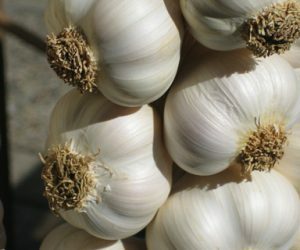 Clinical studies have confirmed that it appears to be as effective as NSAIDS, and safer, as well as having cholesterol-lowering, liver-supporting, anti-aging and anticancer benefits. Duke sprinkles it on vegetables to make curries, but supplements are also available.